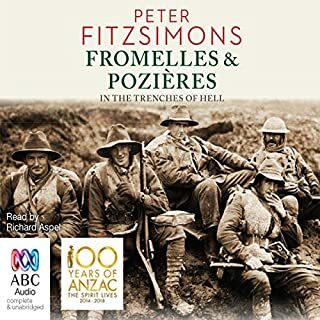 Once again Pete Fitzsimons and his team deliver a gripping narrative that rips at heartstrings as well as it gives you a sense of man's humanity, humility and need for reason when faced with the unexplainable. Personal stories combined with grand strategy and an ending with a legacy that was only unveiled within the last decade. Thanks for bringing these "cobbers" and the "criminals" to life! 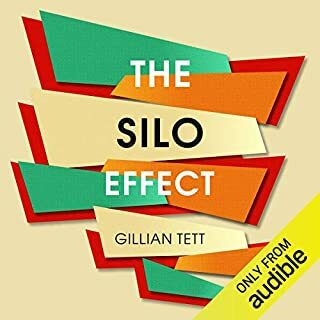 In The Silo Effect, award-winning journalist Gillian Tett examines the structural development of institutions such as UBS, Sony and the Bank of England. While the world is increasingly interlinked in some senses, it remains profoundly fragmented in others. As organisations become larger and more global than ever before, they are apt to be divided and sub-divided into numerous different departments to facilitate productivity. However, there is a trap to the inevitability of these silos. Facebook, Sony & why the gap? Some good case studies across a broad range of industries. Found value in the insights especially from Sony, Facebook, Cleveland Health & Chicago Police.